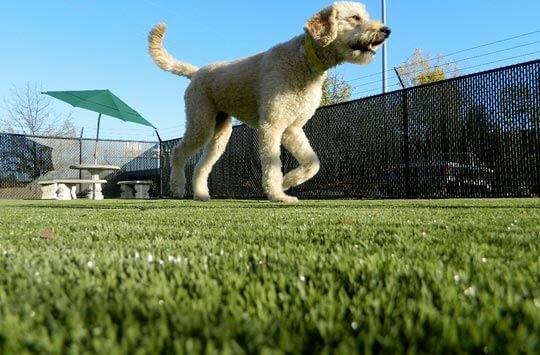 Artificial pet turf installations keep Kansas City house pets healthy and happy all year long. SYNLawn of Kansas City is committed to caring for you and your pets. Just like each person is unique, your pets all have individual needs, too. 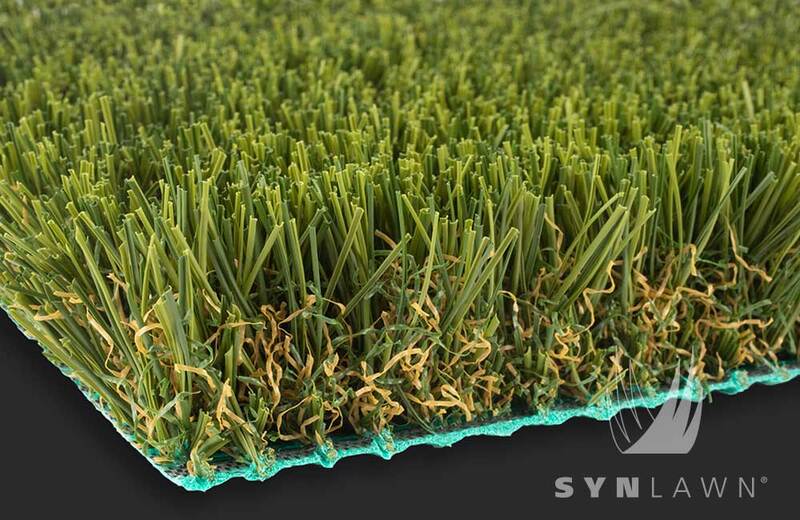 Whether you have an active dog who likes to run around the yard and play fetch, an outdoor cat who occasionally watches you from the trees, or a large parrot that simply likes to bask in the sun, we have artificial pet grass to meet their needs. 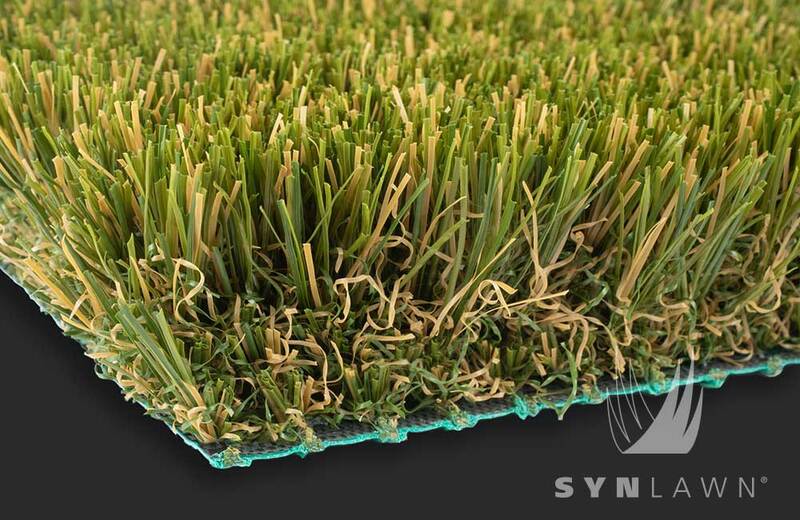 Our pet turf systems are designed to accommodate all sizes and breeds of animals. 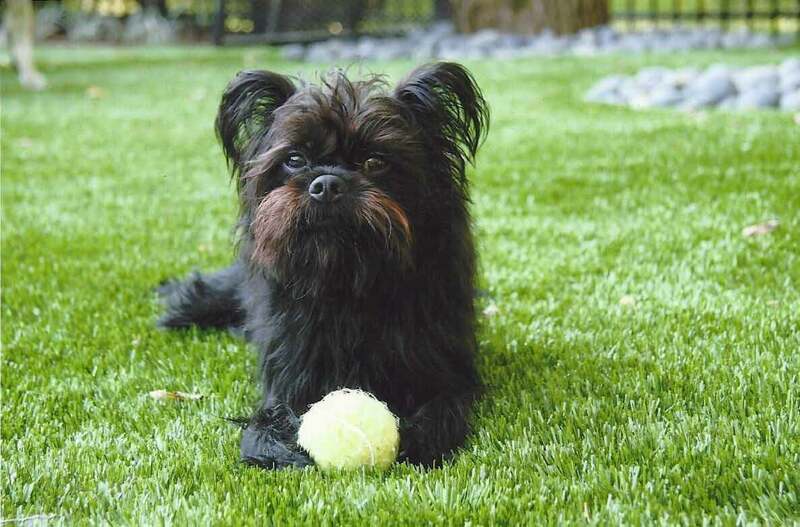 Whether you have just one pet or several, we have artificial pet grass options for you. SYNLawn of Kansas City’s artificial grass is safe for all animals, including dogs, cats, tortoises, rabbits, and even exotic pets like macaws! Our experts will work with you to find the right grass for your pet’s needs. We offer the best quality products in the industry to keep your yard looking green and beautiful year-round – even with heavy pet use. Many pet owners like to take advantage of our various upgrade options to help get the most out of their new artificial pet turf installation. These packages include organic odor control to help neutralize the smell of pet waste, a security package to guard against dogs that like to dig or chew, and a rodent control package to keep varmints and pests far from your yard. Our upgrades help keep your pets safe, healthy and happy. Treat your pet to the best artificial grass in the industry! 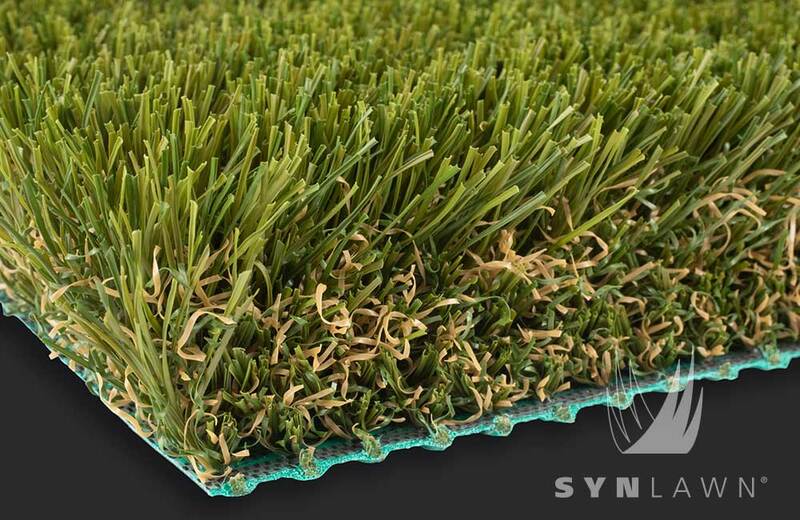 Call 816-886-2747 or complete our contact form today to learn more about realistic looking artificial pet grass options we have to offer. Your pets will thank you!